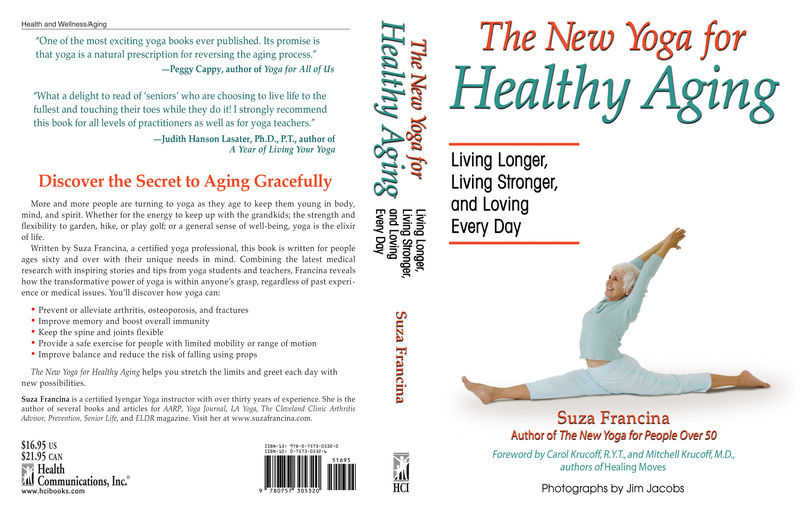 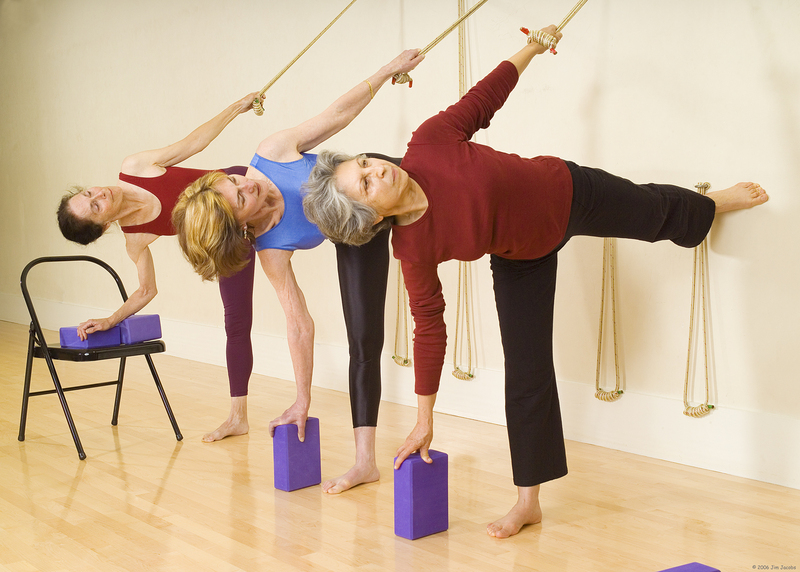 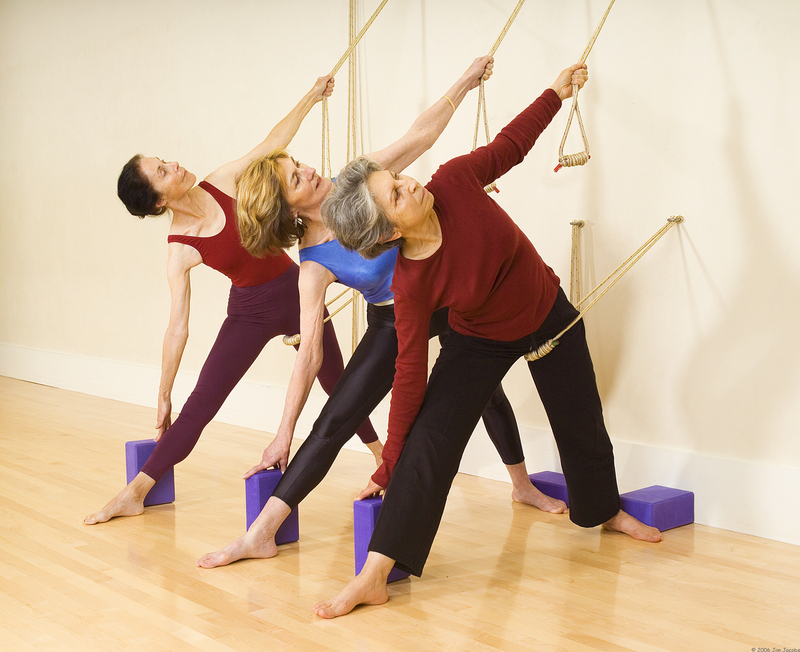 The High-Resolution Photos below from The New Yoga for Healthy Aging can be used for reviews and articles about The New Yoga for Healthy Aging. 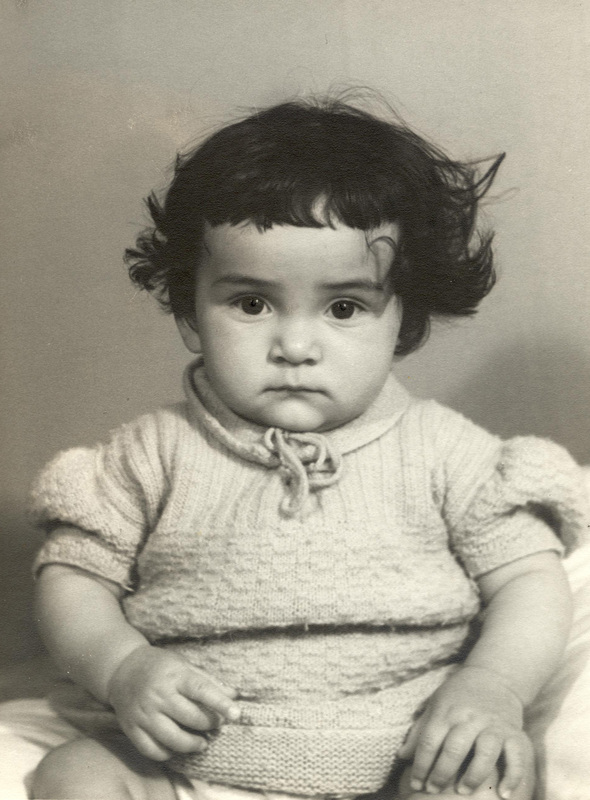 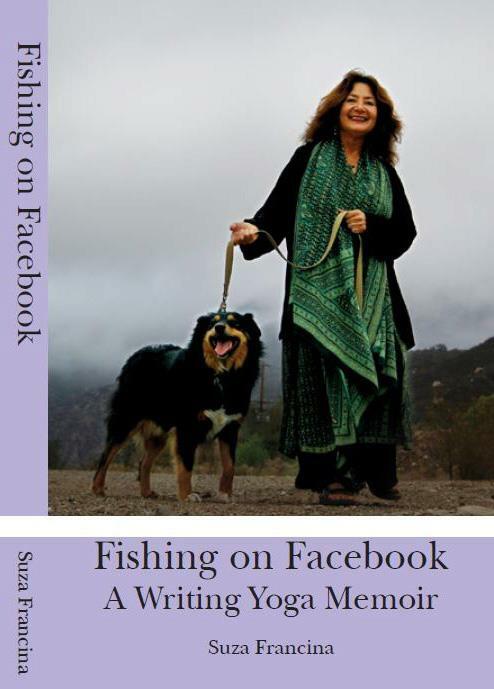 Photo credit is required for all images: Jim Jacobs. 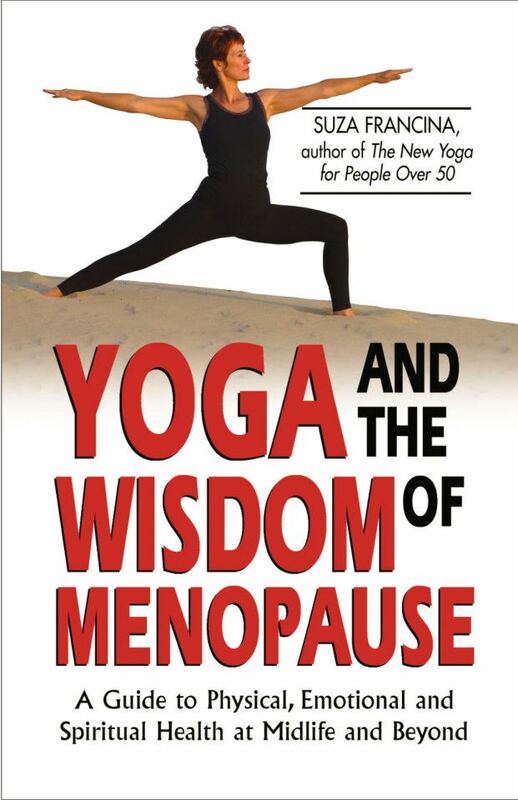 Unauthorized use of these copyrighted images is unlawful. 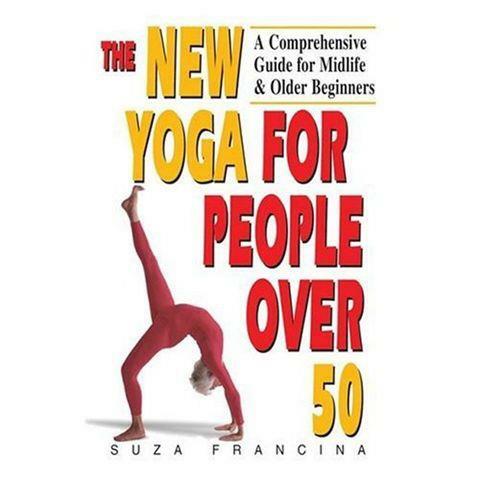 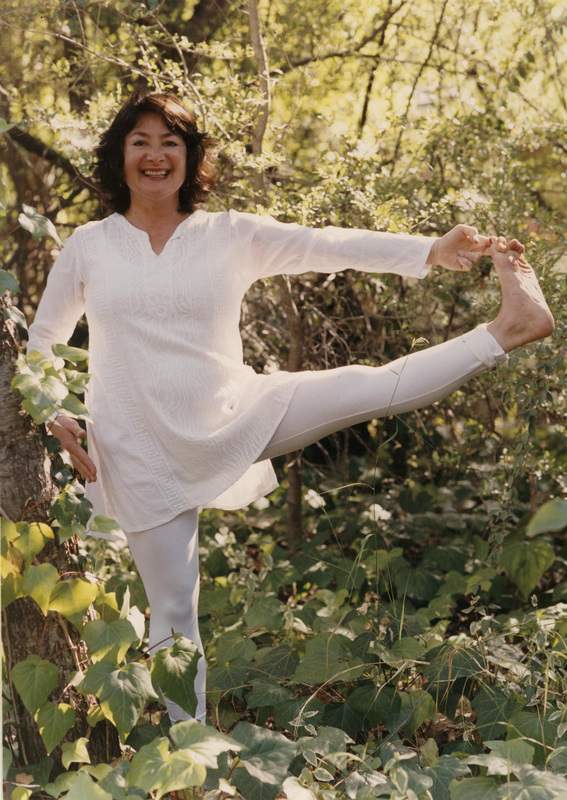 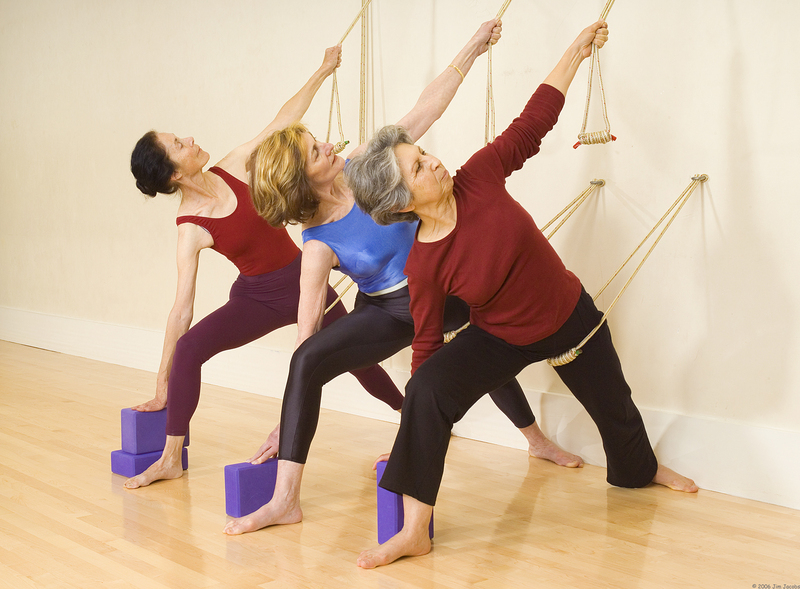 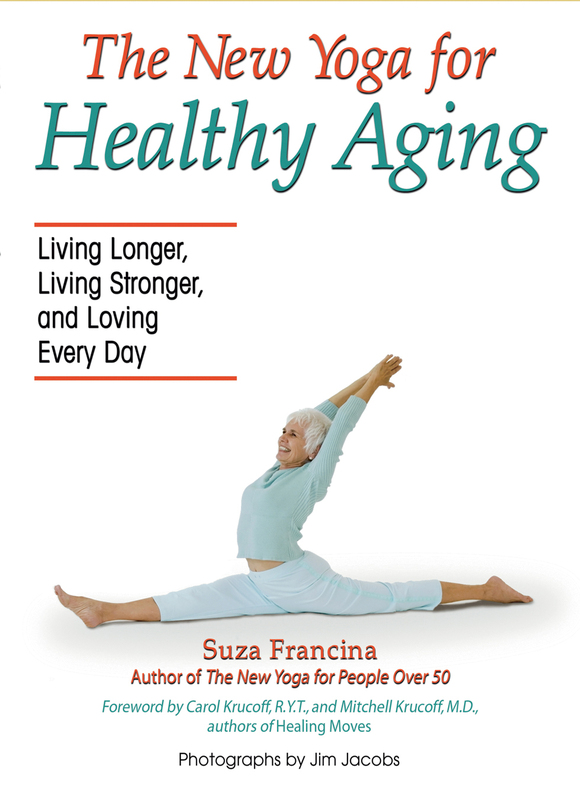 71 year-old Betty Eiler demonstrates Hanumanasana, the “yoga splits,” from the book cover. 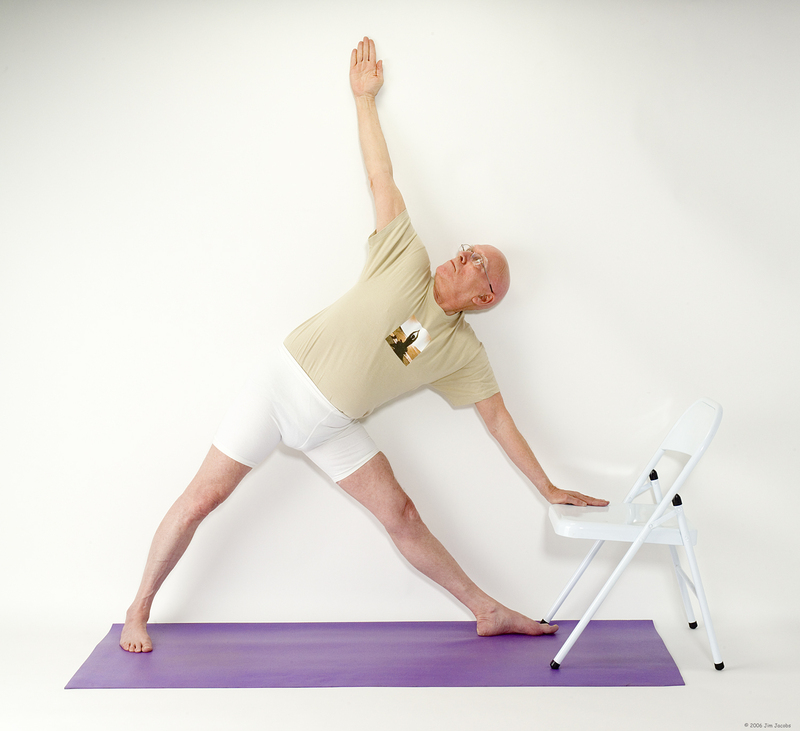 Master yoga teacher Ramanand Patel demonstrates an advanced adjustment for a yoga seated pose, on a student in his seventies.